FEATURED TRACK: From "The Only Game in Town" album. 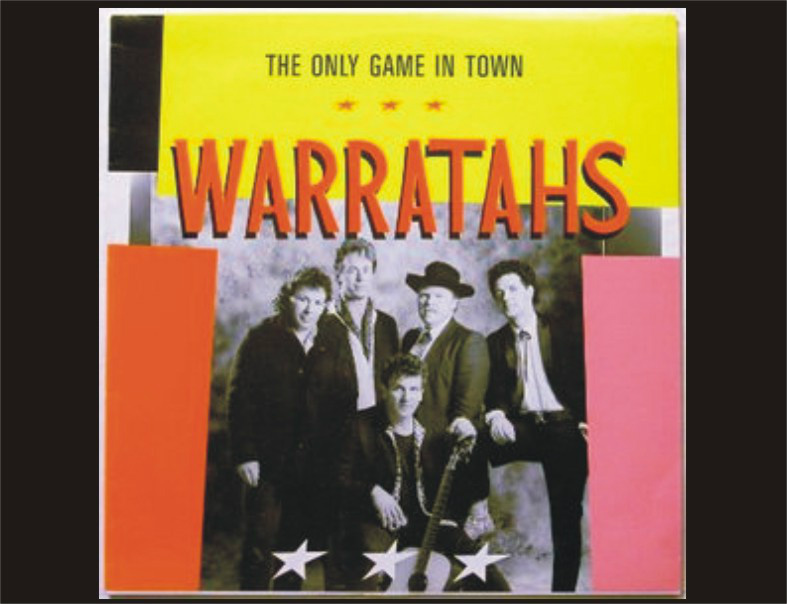 "Maureen," The second Warratahs single released from "The only game in Town" album. The decade's trends have sailed away to their solo fates. The charts are full of covers. Want a record you can come home to? Here's a timely contender. Only a Kiwi Country Band could use an Aussie name, but don't hold that little joke against them. The Warratahs know what they're doing and they love their work. This lively, well-paced debut album is listener-friendly and full of inventive turns and uplifting harmonies. "The Only Game in Town" is consistantly light. No mention of Texas, although Auckland rain gets a mention. No real mistakes. The four well-chosen covers fit right in. The sound is "live in studio" and the production is simple.The overall effect is professional and very approachable. Many originals here are worthy of a lyric sheet too. perhaps with the next pressing? Standouts like 'Burned all of my love,' 'Friends with me,' 'Maureen,' the single 'Hands of my heart,' and the title song swing through their paces with a sure, skilful touch. At the end, 'East of Mount Eden,' finds you tapping your feet as you're flipping the record over. Worthy company for Al Hunter.